Change the parenthesis on (textarea) and (/textarea) and (textarea style and height:50px;") to the correct carrot (triangle) brackets. 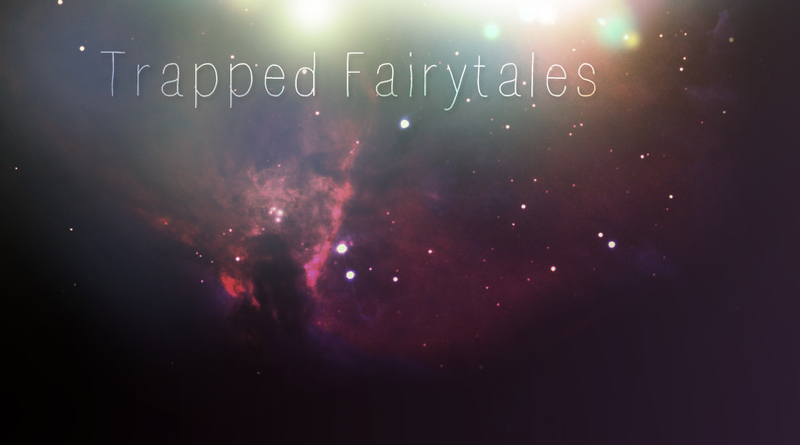 Welcome to Trapped Fairytales, a button request site run by Pip. This site was established on October 22, 2010 and offers high-quality buttons made to your satisfaction. Thank you for visiting Trapped Fairytales and have a wonderful day! Vote for us at Kaleidoscopic? + Finished 2 buttons! I really loved both of them. I experimented with animation for the dark blue button! + 1 button added to the BOTM. + Removed both my sister sites, since they've gone inactive. + Will try to finish another button today! + The new BOTM challenge is now up and running! + I'll be trying to finish one request tonight. + I finished 1 button! I loved creating this button. It was a fun button. + I finished 1 button! I really liked the colours! Check out my sister site, Perfect Symmetry. This site is created by the one and only Nienke! Nienke makes the best buttons out there, and the best thing is that requests are quick! You must credit Trapped Fairytales! I make buttons for anything, except button request sites, guilds and applications. You may request three buttons a month; one button at a time. I will choose everything, you can choose the image. If you don't like it you don't have to use the button, but please tell me what's wrong and I'll fix it. In the forms, Have you read the rules? Please type in carrots. I will respond to any request telling them if I can or cannot make your request. Your site should have been open for at least three days. Please make the subject of the neomail Button Request. Button not here? Check the portfolio. In order from oldest to newest buttons made. They will be moved to the portfolio in 5 days. + A fun filled event where you create buttons! Estimation: Voting will start when we get all 8 contestants. Do not copy other people's buttons. Please follow the challenge properly. Do not bribe people into voting for your button. Vote for what you think is the best button. You cannot vote for your own button! Please vote for 3 buttons. No more, nor less. Button Here; I'd like to present this challenge called Button Here. In this challenge, you must create a button using the text Button Here, as if you are creating the button placeholders! You can use whatever you want for the image, and animation! Monky's button wins with an overall 29 votes! This competition was a great competition with excellent buttons that brought life to the person. The runners up were Cassidy with 28 votes and Kuro with 27 votes! Check out this excellent site by Nienke called Perfect Symmetry. Perfect Symmetry makes the most excellent buttons in Neopia. Nienke's buttons are creative, bold and she uses a variety of fonts. The best part is, requests are extremely quick. Visit her site now, you will not regret it. Not looking for a second sister site. Layout design and coding by Brian at Effects for Pip at Trapped Fairytales only. Navigation coding and idea orginally done by Monky, then heavily edited by Brian. Lighting effects on layout was from a tutorial written by David Leggett @ tutorial9.net. Stock image on layout was found on dA years ago. Neomail resource by Nienke's Premades. Request signs are from The Lunch Box. My inspirations for the site are Buttoness, Cloud Nine and Utopia. Thanks to Lola for being my button mentor and helping me improve my buttons! Button resources from deviantArt, Swimchick, Nienjku's Resources, and Create Impressions. Biggest thanks to Chev, Catie, Rebecca & Remy for being amazing friends throughout this process! You're currently staring at V.7// Layout Name Here!